Volunteer to help get out the vote in your area! We welcome everyone interested in having an impact in November to join our teams. Is your voter registration active? Double check to be sure! 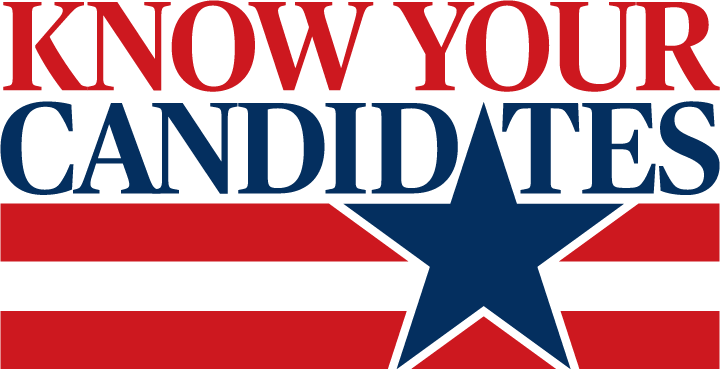 We are planning candidate forums across the country! Check out our calendar to find an event near you. Get your #Zionvotes merchandise to support our initiative and to show your excitement about voting!